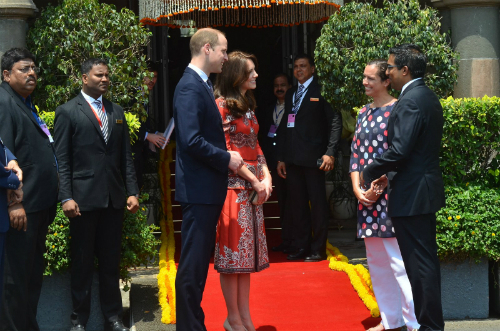 6 Pics That Show Exactly Why Will & Kate Won Our Hearts! 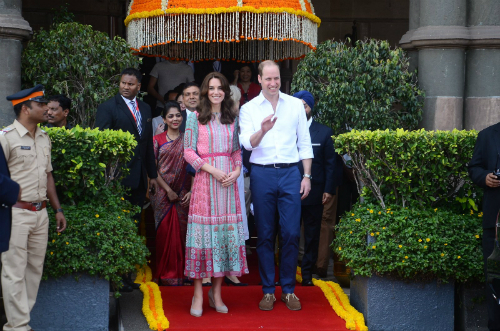 Soon after landing in Mumbai, Prince William and Kate Middleton stunned us by their amazing presence! 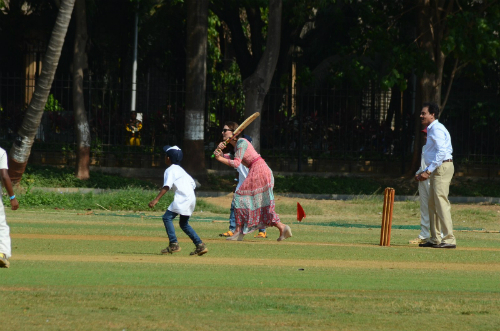 Kate also surprised us by wearing a dress by Anita Dongre to Oval Maidan, where the couple made an appearance. 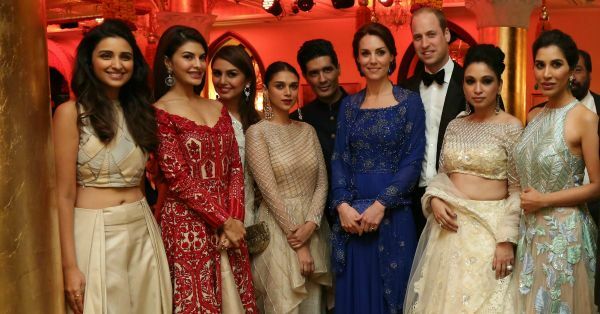 They also went on a royal dinner with Bollywood celebrities. Here’s a sneak peek at all the fun that they've been up to! 3. 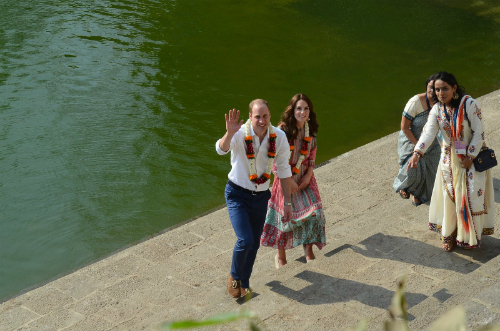 We love the Indian avatar of the royal couple! 4. 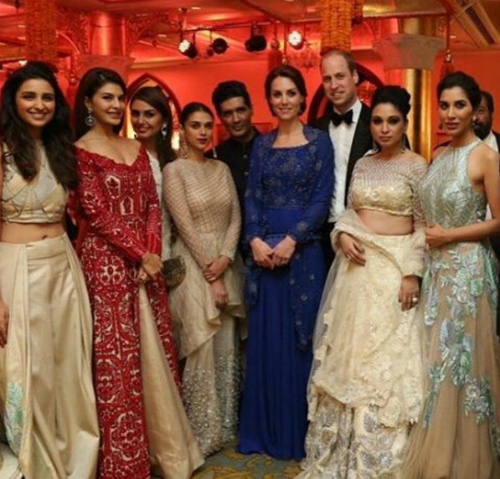 And she looks beautiful next to all our gorgeous B-Town ladies! 5. 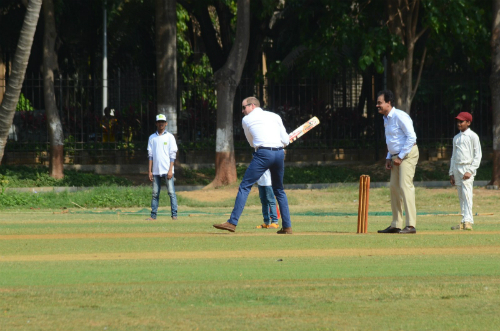 Totally knocking the ball out of the ground! 6. We’re absolutely loving their outfits and can't wait to see more! What do you think?! Images: Viral Bhayani MUST-READ: 6 Times Shahid And Mira Made Us Go Aww! MUST-READ: #Aww: Durjoy Datta’s Amazing Proposal, Shaadi & Now Honeymoon? !